During the session on precision medicine, Alain van Gool will speak about clinical X-omics and how they can drive personalized healthcare. Alain is the chair of the biomarker platform and professor of personalized healthcare at Radboud UMC. He will present clinical examples of personalized diagnostics by X-omics, and how novel translational biomarkers can quickly be implemented in clinical laboratories. 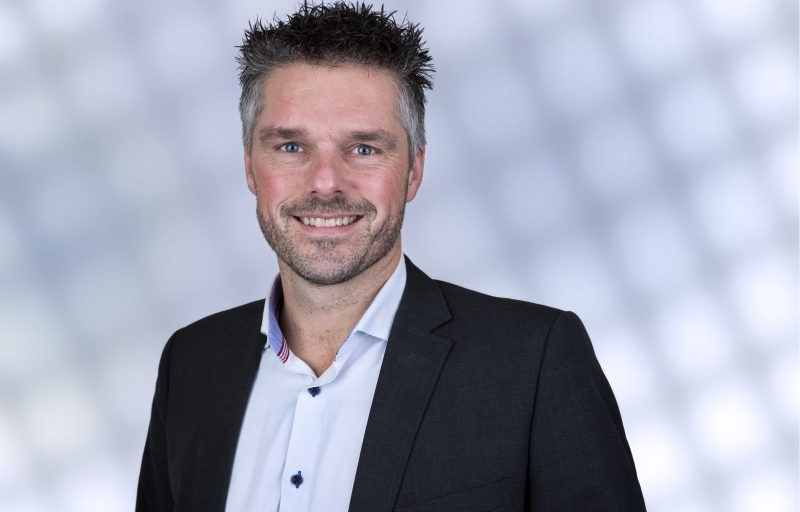 Besides current development, he will share his views on the next generation X-omics technology and integration, as well as future ambitions of EATRIS. 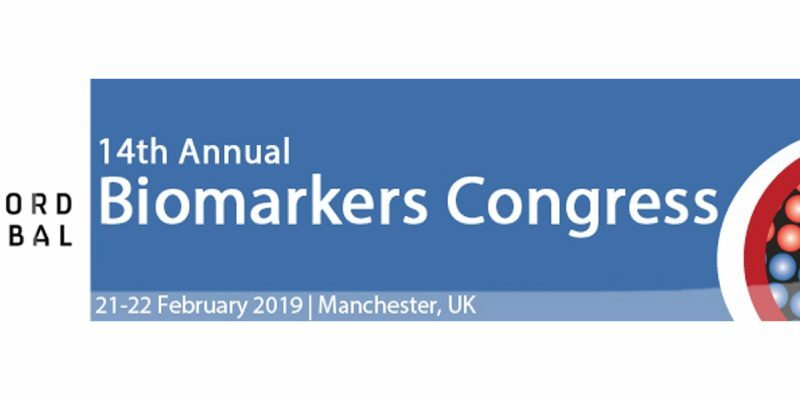 The 14th Annual Biomarker Conference is hosted in Manchester (UK) February 21-22, 2019. It will be attended by academic experts as well as pharmaceutical and leading biotech companies active in the biomarker field. Expert speakers will focus on current trends of biomarkers in clinical development, as well as scientific approaches to implement novel biomarkers in precision medicine and companion diagnostics. This event will also be attended by Chris Tieken, Business Development Manager at EATRIS C&S. For more information, please contact christieken@eatris.eu or visit the 14th Annual Biomarker Conference website.